“Batman” comic book artist Norm Breyfogle died Monday in Houghton, Michigan, TheWrap has confirmed. Breyfogle was 58. Funeral arrangements for Breyfogle will be announced by the Erickson Crowley Peterson Funeral Home. The cause of his death has not yet been shared publicly. 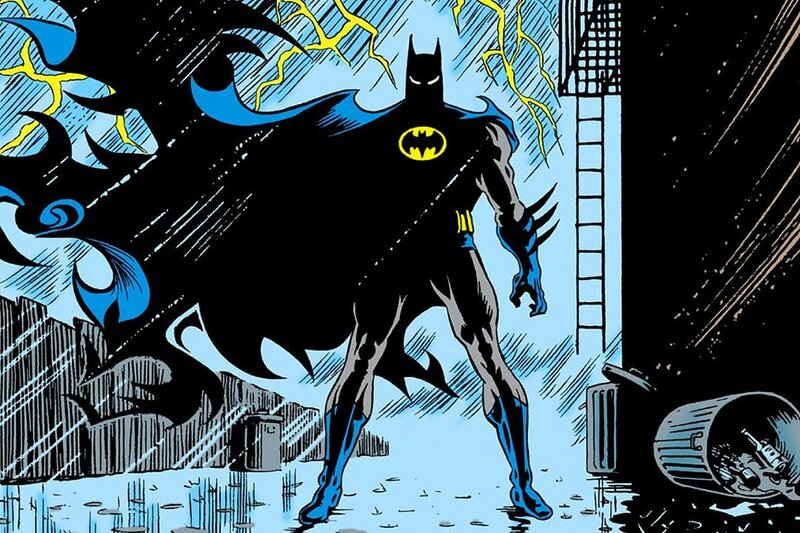 Breyfogle is best known for his epic run on the Batman comic books from 1987 to 1995. Breyfogle worked with Alan Grant on Detective Comics and introduced villains the Ventriloquist in their first Batman story and the Ratcacther in their third. Breyfogle drew Batman for six years (1987-1993), penciling Detective Comics from 1987-1990, then moving to the standalone Batman comic to introduce Tim Drake, the third Robin post Jason Todd, from 1990-1992, and finally starting a new Batman series for DC titled “Batman: Shadow of the Bat” from 1992-1993 which saw the Grant/Breyfogle team create three new characters, Jeremiah Arkham, Mr. Zsasz, and Amygdala. 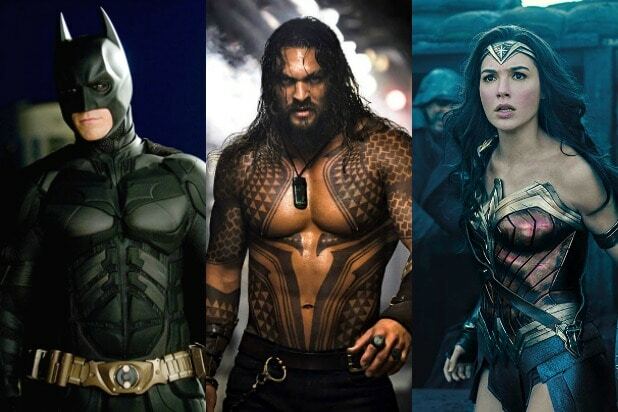 During his six-year run on the Batman character, Breyfogle drew a few one-shots, two of them being “Batman: Holy Terror,” the first DC comic book to feature the Elseworlds logo, and “Batman: Birth of the Demon,” which he hand painted. Breyfogle provided pencils to a 10-page short story in Superman 80-Page Giant #1 (Feb. 1999). 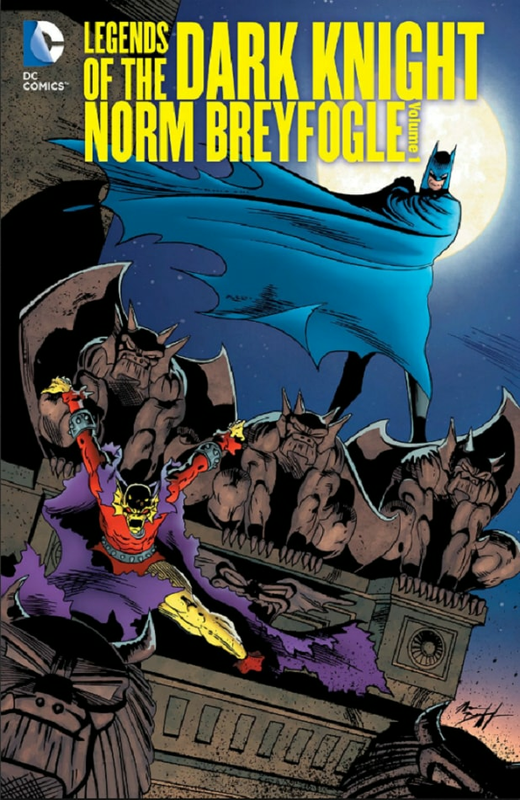 In 2015, DC published “Legends of the Dark Knight: Norm Breyfogle Vol. 1,” a hardcover collection of Breyfogle’s early Batman stories. A second volume is set for release in November. Did DC Comics Just Kill Off Another Robin in ‘Batman’ Issue 55?